a handheld stock recorder with integrated reader that will record statutory and management information and help bring long term benefits to your business. It can also be linked to race readers and weighing & drafting equipment for accurate, hands-free data capture. 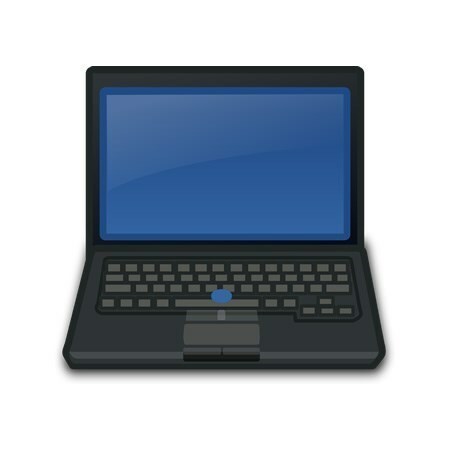 Individual animal information can be viewed and comments recorded. 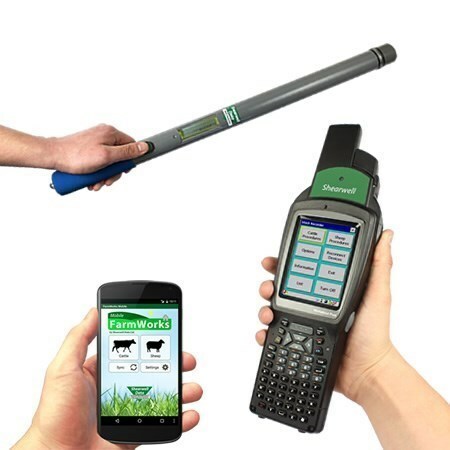 Information collected on the Handheld Stock Recorder can be uploaded to Shearwell Data’s comprehensive farm management software – FarmWorks by SDL. This can be used independently of EID or in conjunction with Shearwell Data EID systems. It has a cattle module, an individual sheep module and a flock module and caters for pedigree farmers, commercial breeders and finishers.